Apparently, the technologically advanced doctors on CBS’ Pure Genius have stumbled onto the one problem that can’t be solved by playing with a touch screen and mumbling some medical jargon, as Deadline is reporting that the network has decided not to pick up any episodes beyond its initial 13-episode order. The show hasn’t been canceled, but it sounds like the few remaining episodes will really have to impress CBS if Pure Genius wants any hope of getting a second season. Deadline says “its chances are considered slim at best,” so unless Pure Genius somehow turns every episode into the M*A*S*H finale, it’s probably not going to happen. 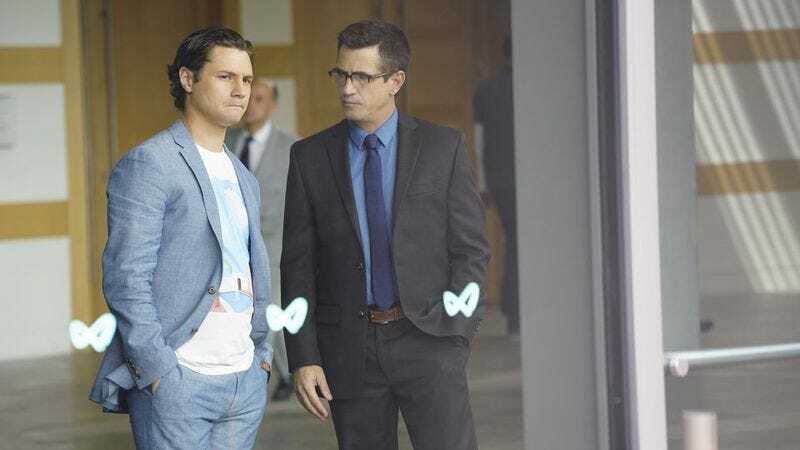 The show comes from Friday Night Lights and Parenthood’s Jason Katims, and it centers on the doctors working in a high-tech medical facility owned by an unrealistically philanthropic Steve Jobs-like rich guy. If that doesn’t sound especially interesting, than you and CBS are most likely on the same page.